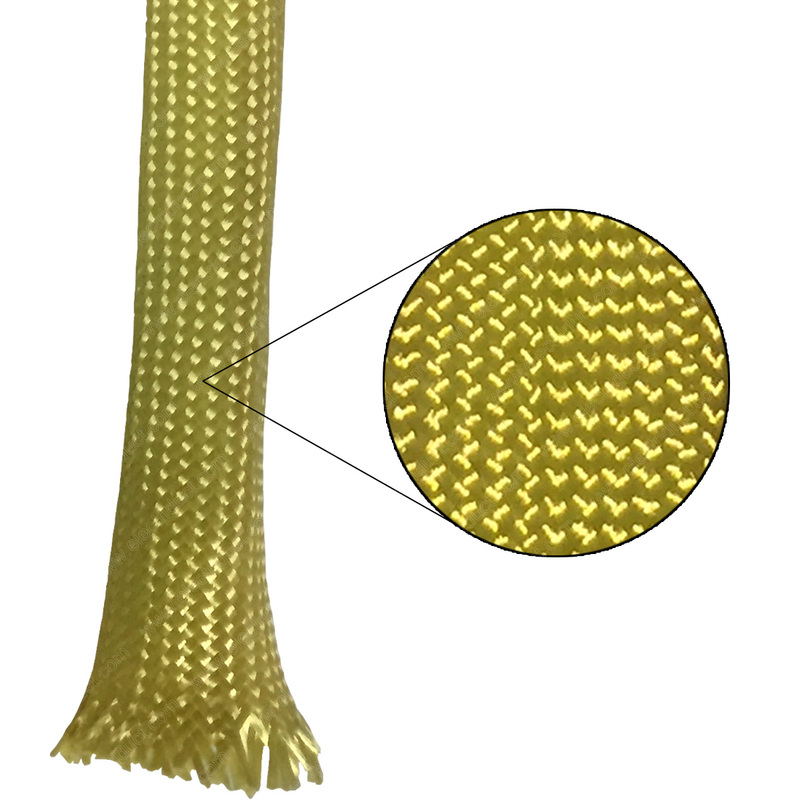 Super strong, soft and flexible material , Kevlar braided sleeving is the ultimate choice for protection in the most extreme applications. 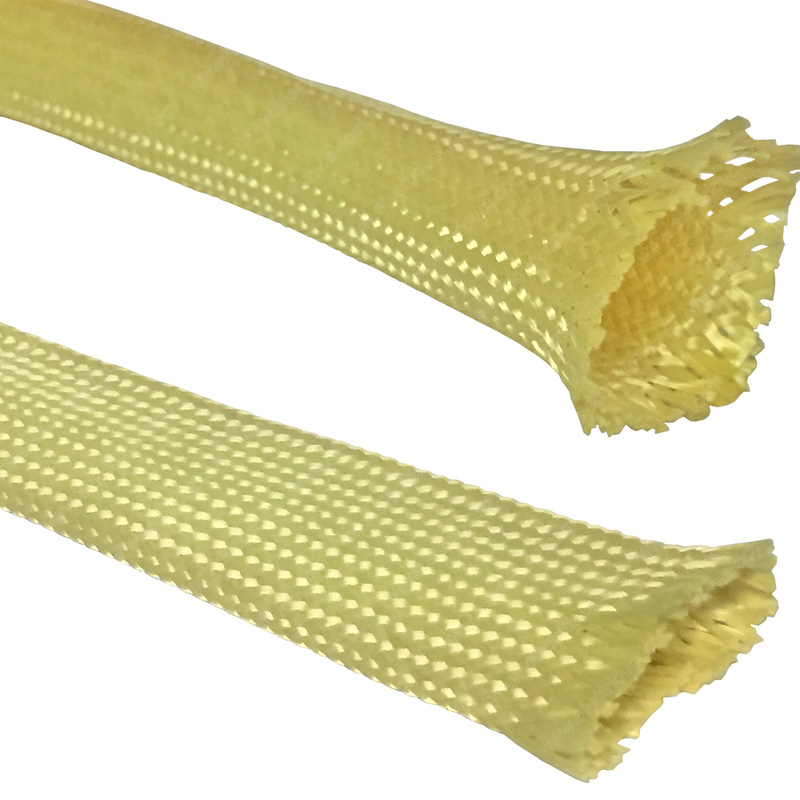 The light-weight, tight-weave aramid material has a slight expansion capability which makes it is easy to work with and gives excellent abrasion resistance. 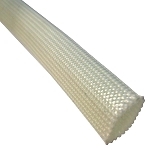 Excellent thermal stability, Kevlar material does not melt or burn, and therefore does not add any combustion or flame. 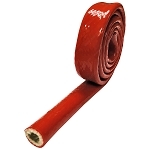 BS-J-KV-0125 1/8" 0.08" 0.05" - 0.1"
BS-J-KV-025 1/4" 0.15" 0.1" - 0.19"
BS-J-KV-0375 3/8" 0.23" 0.16" - 0.29"
BS-J-KV-050 1/2" 0.31" 0.21" - 0.4"
BS-J-KV-075 3/4" 0.47" 0.32" - 0.61"
BS-J-KV-100 1" 0.63" 0.44" - 0.81"
BS-J-KV-125 1.25" 0.79" 0.55" - 1"
BS-J-KV-150 1.5" 0.95" 0.7" - 1.18"
BS-J-KV-200 2" 1.27" 0.95" - 1.58"